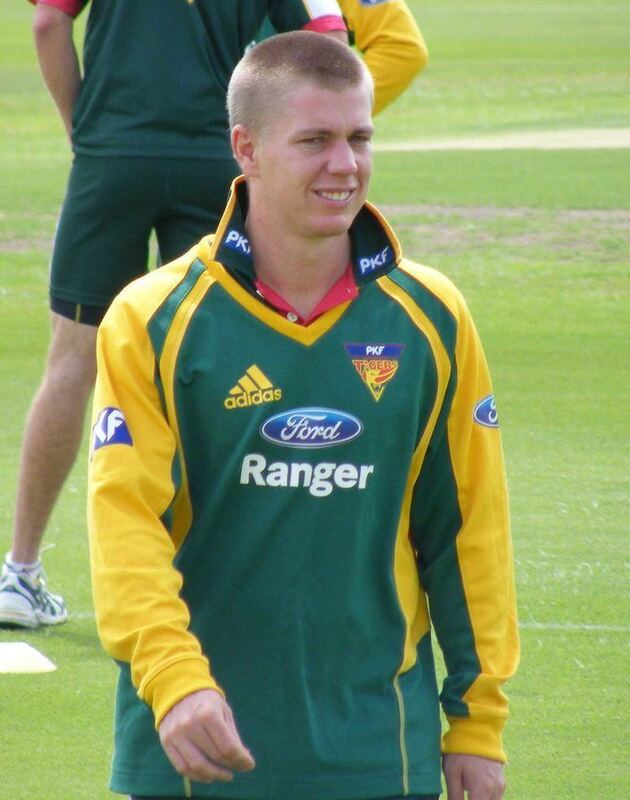 Xavier John Doherty (born 22 November 1982 in Scottsdale, Tasmania) is a former Australian international cricketer who played Australian domestic cricket with Tasmania and internationally for Australia. He is a left-handed batsman and a slow left arm orthodox bowler. 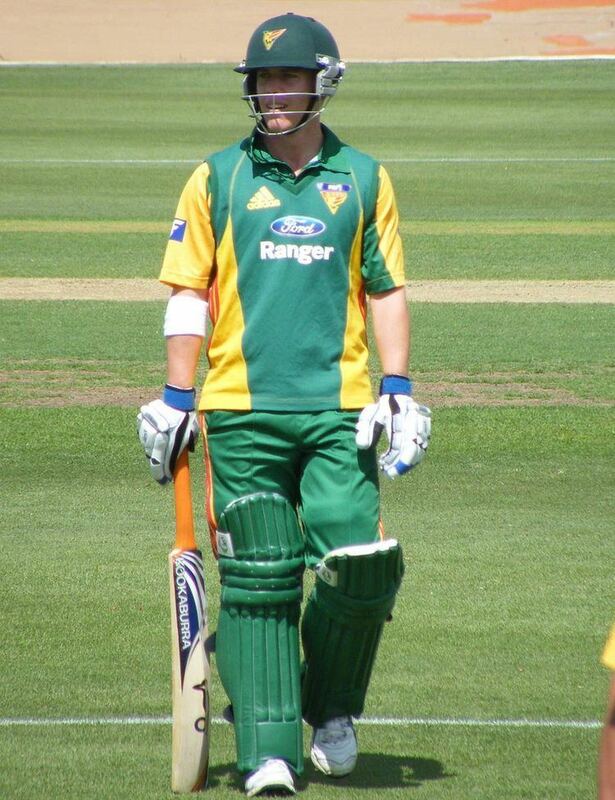 After continued one-day success for Tasmania, Doherty made his One Day International debut for Australia against Sri Lanka at the Melbourne Cricket Ground in November 2010. Later that month, he made his Test debut against England at the Gabba, when he replaced off spinner Nathan Hauritz in team. He was not selected in Australia's 2011 World Cup squad due to a back injury. In March 2017, he announced his retirement from domestic cricket, following the conclusion of the 2016–17 Sheffield Shield season. He plays club cricket for South Hobart/Sandy Bay Cricket Club, and also played in the 2002 U-19 Cricket World Cup in New Zealand. He started playing cricket in his home town for the George Town Cricket Club where he debut in the NTCA 1st grade at the age of 12. Doherty then moved to the Launceston Cricket Club. Doherty took an impressive 4/46 from 10 overs with the ball in a losing effort against the Sri Lankans on his One Day International debut.